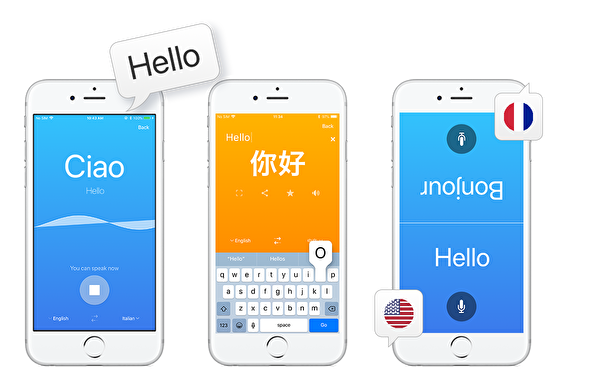 Easily translate text or start voice-to-voice conversations in over 100 languages. 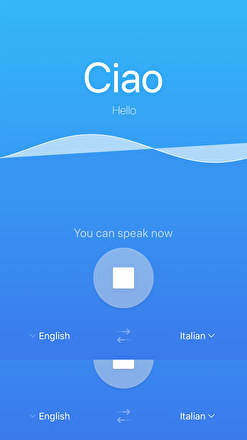 Translate voice & text allows you to communicate effectively all around the world. 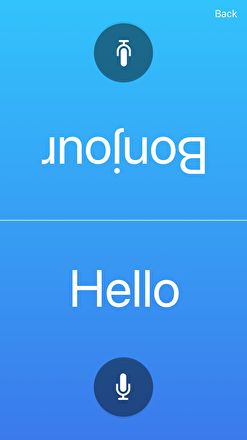 Direct communication with people from all over the world.